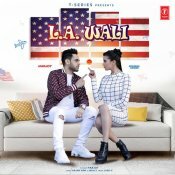 T-Series are proud to present the brand new single released by Harjot entitled “LA Wali“, music by Jassi X! 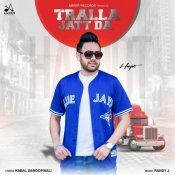 Ameer Records are proud to present the brand new single released by Harjot entitled “Tralla Jatt Da“, music by Randy J!! 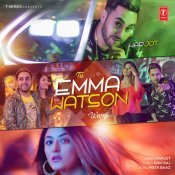 T-Series are proud to present the brand new single released by Harjot entitled “Tu Emma Watson Wargi“, music by Mista Baaz! 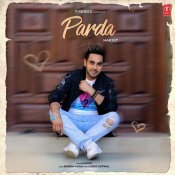 T-Series are proud to present the brand new single released by Harjot entitled “Parda” featuring Bhinda Aujla! ARE YOU Harjot? Contact us to get a featured artist profile page.